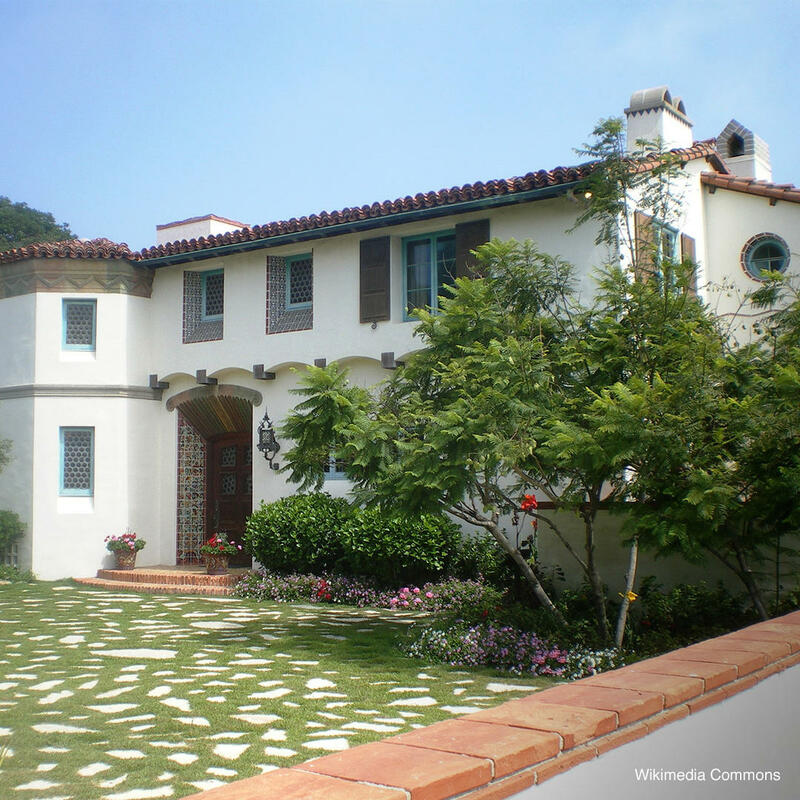 This vintage beach house overlooking the Malibu Lagoon and Pacific Ocean is a stunning Spanish-style abode. Stuccoed walls, a terra cotta roof, and an intricate design of mosaic tiles in the Moorish fashion complete this little Eden overlooking the sea. Guided tours are given Wednesday through Saturday from 11 AM to 2 PM. Admission is around $7 per adult, less for children.